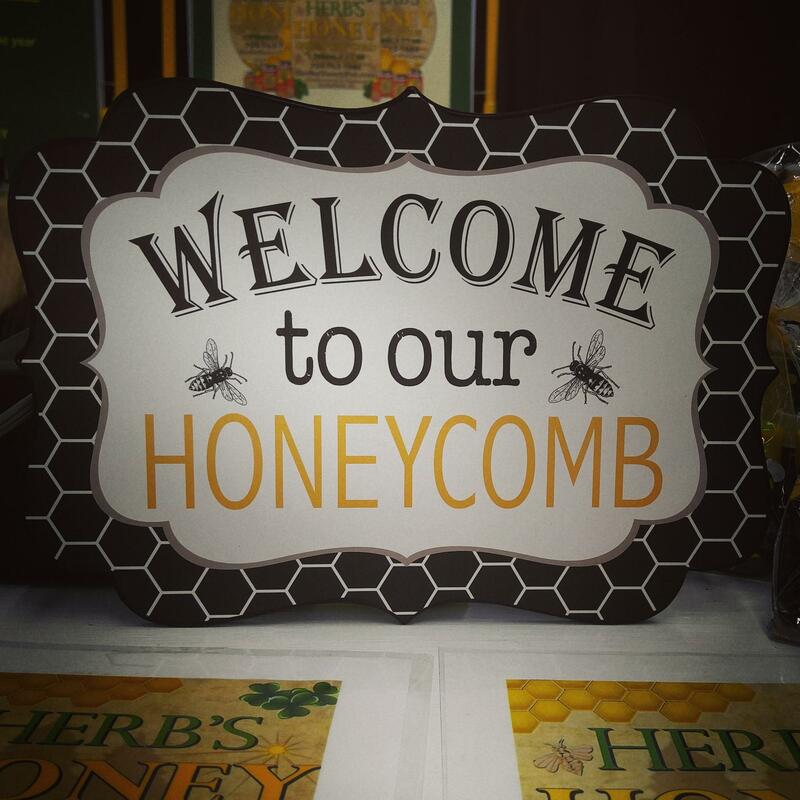 We at Herb's Honey started beekeeping in 2005, officially. 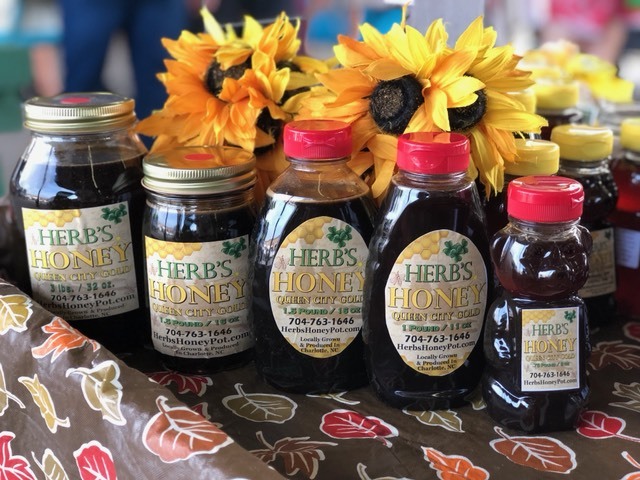 We began as a hobby beekeeper and have evolved over time, to now working over 600 individual bee colonies, producing honey in 7 different counties. Our family colonies produce honey that is 100% natural, straight from private properites' nectar sources (clovers, wildflowers, etc.) that are only here in the Carolinas. All of our products are handmade from the hive to the jar. Grown, Produced, and bottled in the Carolinas. Please Visit us on ETSY to place an order!